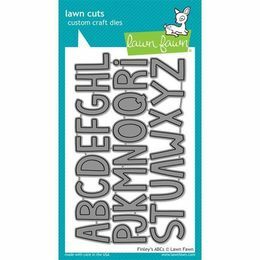 Lawn Cuts custom craft dies are made of 100% high-quality steel, compatible with most die cutting machines, and will inspire you to create cute craft! 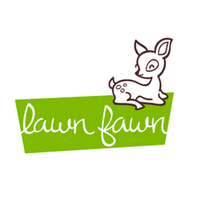 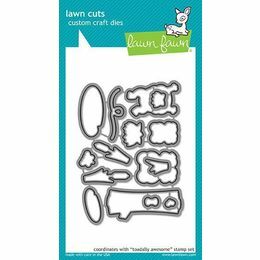 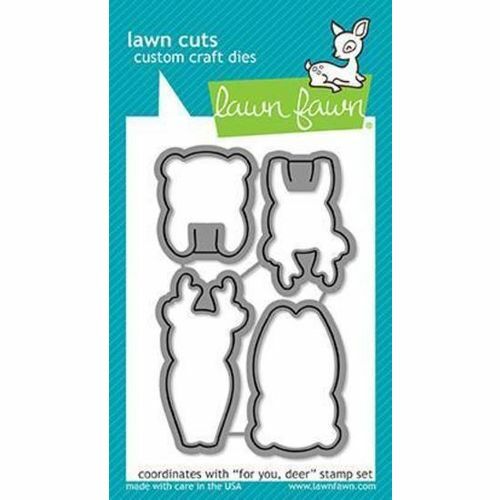 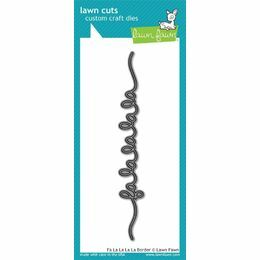 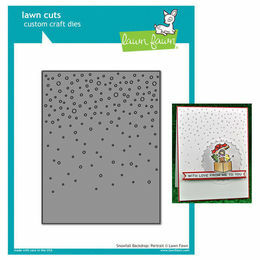 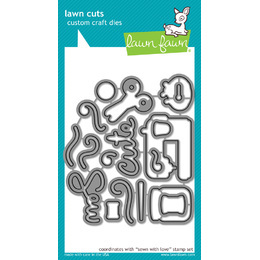 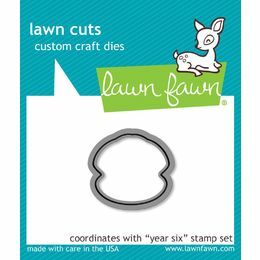 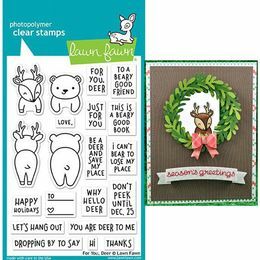 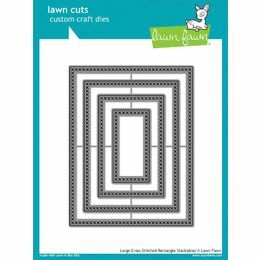 Most of the Lawn Fawn Lawn Cuts dies are made to coordinate with Lawn Fawn Clear Photopolymer Stamps. 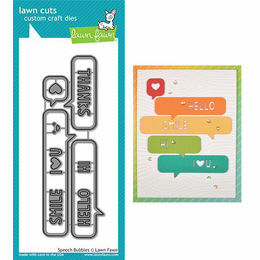 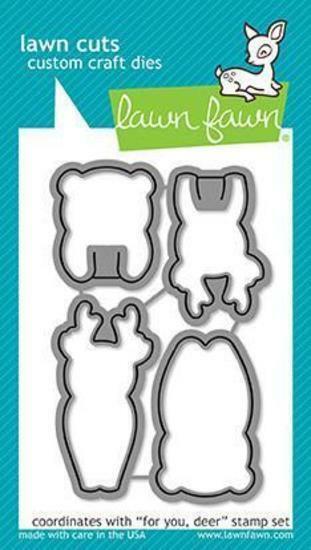 The coordinating stamp set can be found in Lawn Fawn Stamps section or feel free to contact us for more details!